Designed to be used ONLY with the Premium and Elite Safety Mirror range (which are complete with the robust Pole Clamp Bracket). 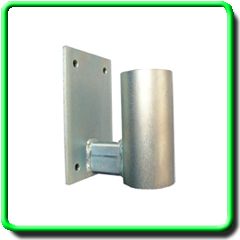 This Wall Mounting accessory enables these models to be mounted to a wall or other flat surface. 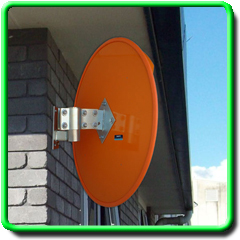 Easy to install and zinc coated for longer life.